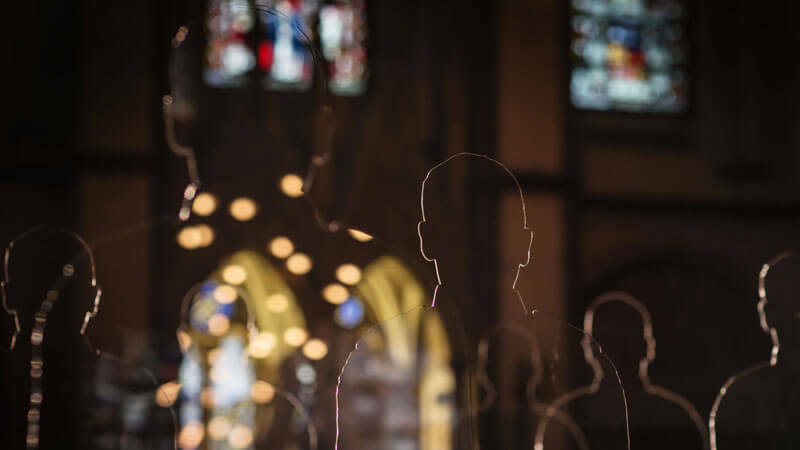 We are delighted to announce Didsbury’s beautiful St James Church will be hosting a powerful and moving ‘There But Not There’ installation from 5-11 November 2018. This nationwide remembrance installation encourages visitors to interact with remembrance as more than a list of names on a wall. During WWI, 53 young men from the parish of St James gave their lives for our country. 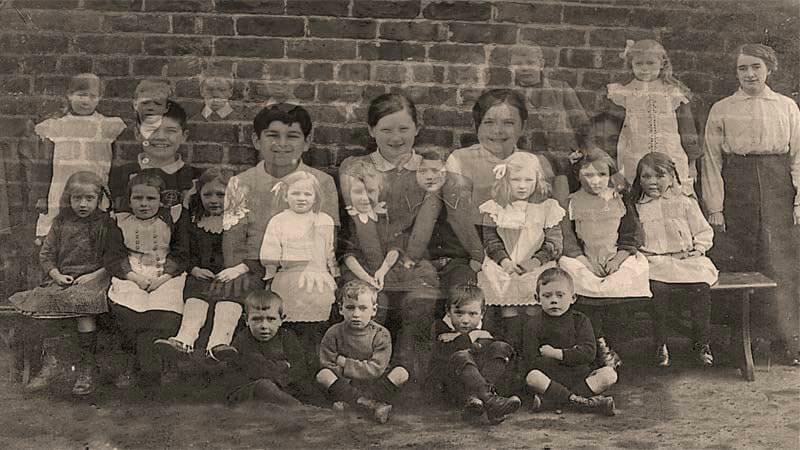 These sons, brothers, fathers, husbands and friends left Didsbury and simply never returned; each one leaving a hole in their family and the community. ‘There But Not There’ aims to illustrate this loss and sacrifice in an extraordinary, poignant and meaningful way. 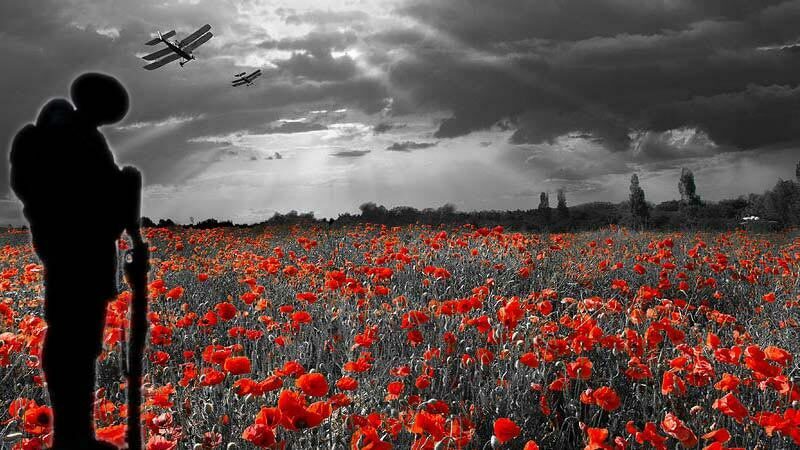 Our local schools will be visiting St James Church to set up their own World War I Art Installations. The exciting work the schools are doing as part of the There But Not There installation in St James will be open to the general public from Thursday 8 November 2018. St James’ Church is reserved for the exclusive use of our local schools who will be visiting the Church to view the There But Not There installation while also taking advantage of a range of educational resources we have arranged to enhance their learning experience. Join us for a inspiring evening of poetry and music followed by refreshment and fellowship. The St James Consort will be singing C. H. H. Parry’s Songs of Farewell and members of the local community will be reading a collection of War Poems and Psalms. This memorable evening is not to be missed. St James’ Church will be open for the general public to view the There But Not There installation as well as the installations created by Didsbury CE Primary School, West Didsbury CE Primary School and Beaver Road Primary School. 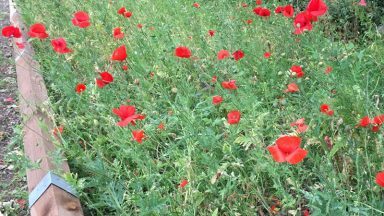 Pupils from Didsbury CE Primary School and West Didsbury CE Primary School have been working with Caterpillar youth arts group on a WW I commemoration project. 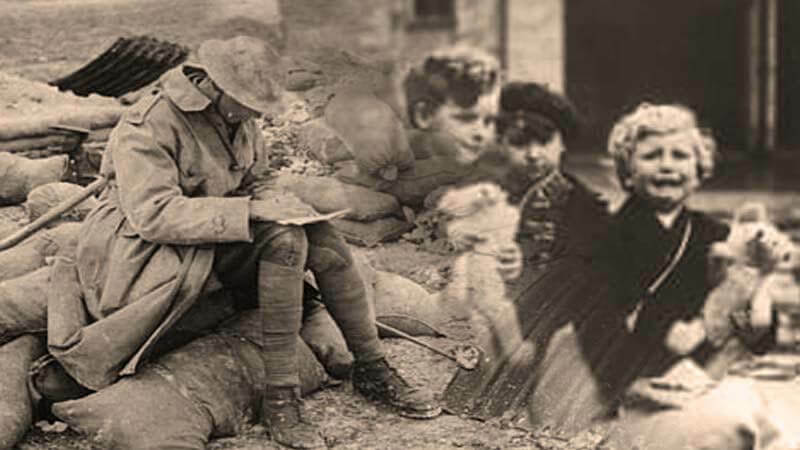 The outcomes of this are Dear Dad, a moving performance of letters from children to fathers on the front line, and Personal Effects, a very short film looking at some of the ways in which the war affected families. 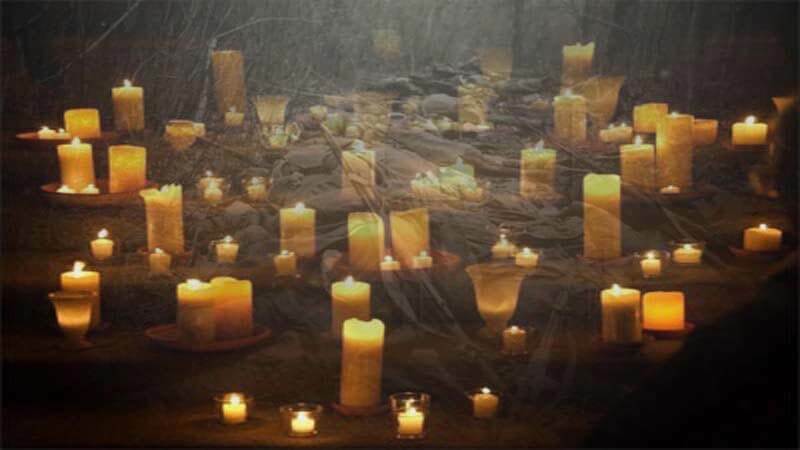 St James will be holding an Ecumenical Taizé Service for the local community of Didsbury. All are welcome to join us for a service of peaceful contemplation and light. After the service, from 19:05 to 19:45, our Bell Ringers will be joining Bell Ringers across the land to mark the final night of the First World War centenary commemorations. Following a successful campaign, we have received sponsorship for each of the 53 Soldiers Named on the St James’ Church WWI Memorials. 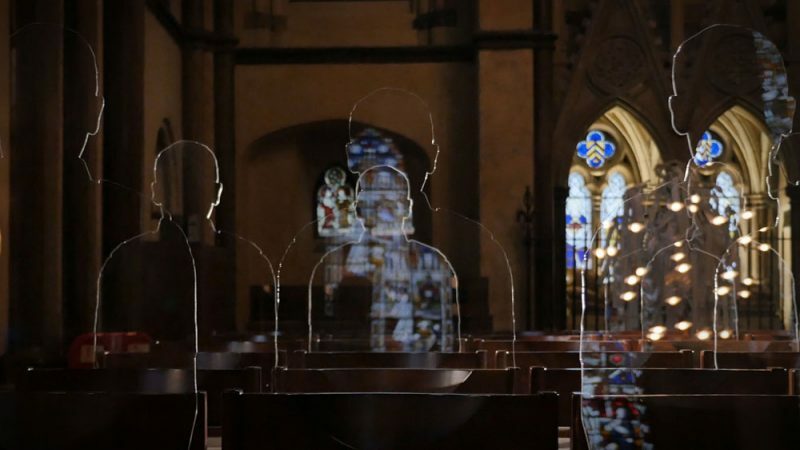 This means we will have 53 Acrylic Silhouettes placed in the pews in St James’ Church for the whole of Remembrance Week for our There But Not There Installation. 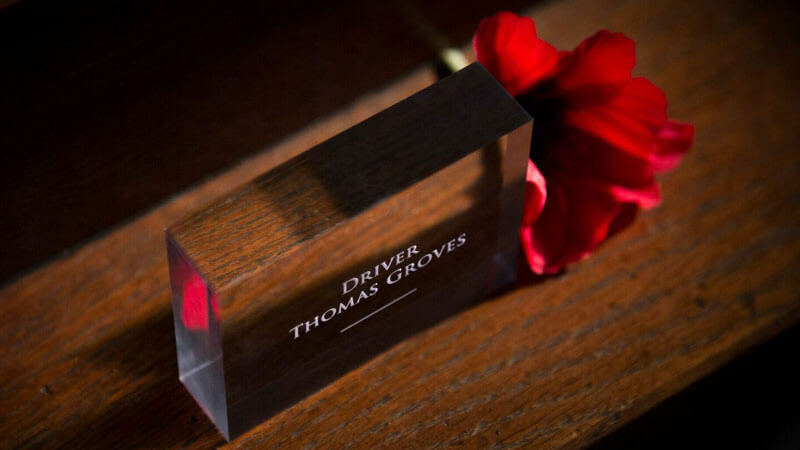 All donations raised to purchase the Acrylic Silhouettes will be donated to a range of charities. If you have not been able to make a donation towards the purchase of a Silhouette but would still like to make a donation to the supported charities, please contact the Parish Office on 0161 446 4151 or fill in the form below. St James Church will be hosting a series of events from 8-11 November 2018. 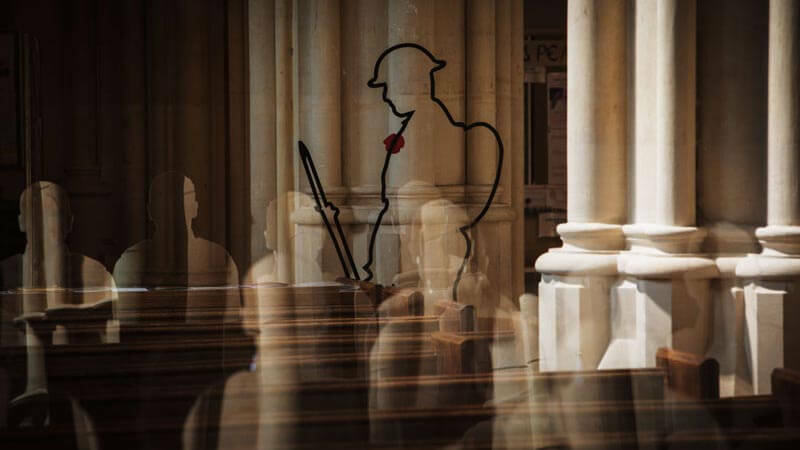 Visitors can experience a variety of interactive arts installations and performances to add atmosphere and understanding to our act of remembrance. We will continue to update this page with more details. Group, school and club visits can be easily arranged. For more information, please call the Parish Office on 0161 446 4151. If you have been moved by what you have seen, simply talk about it. Let others know. Do you have a skill or a passion that may be of interest to others during the event? Let us know and we would love to see how we can provide you with space and time to share. Share our social media posts. Share the ‘There But Not There‘ videos. The move involvement we have the more powerful our message of COMMEMORATE, EDUCATE, HEAL becomes. If you are a member of a local committee or club, tell others about the event. Arrange a visit or even a series of visits over the course of the week leading up to Remembrance Sunday!